If you don’t know by now, I do CrossFit. Some of my friends like to tell me I belong to the CrossFit cult. Either way, I do hard workouts that can leave my muscles tired and sore. Like most people, I also skip the much needed stretching and rolling out which would help with recovery. No matter what type of exercise you do – running, weight lifting, pilates – recovery is key. Also, like most people, I do not get a weekly massage. Don’t get me wrong, I wish a deep tissue massage was on my calendar, but it’s pricey and it’s also hard to find the time for a regular appointment. When MyoBuddy asked me if I’d like to give their Pro Massager a try, the answer was an obvious yes. A tool that I can use at home and on my schedule means better recovery and mobility and less soreness. 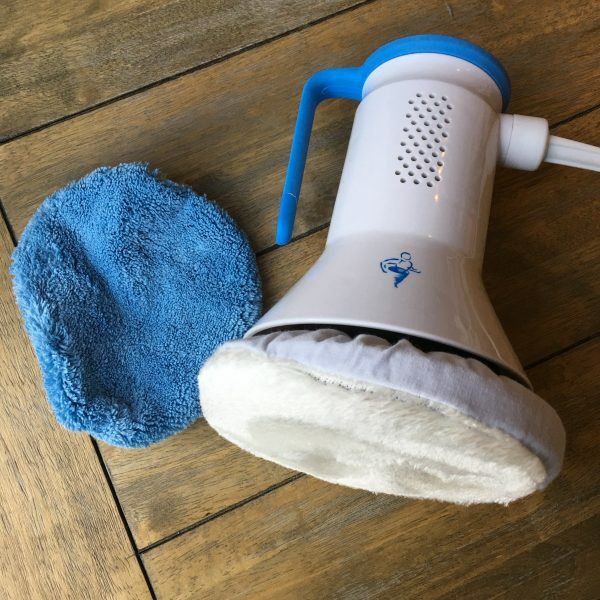 The MyoBuddy comes with a white dry-brushing bonnet to use over clothing and a blue lotion bonnet to use with lotion, oils, and directly on the skin. There are 3 speeds which you access with 1, 2, or 3 clicks of the button: percussive, massage, and friction. My favorite speed is #2 – massage. It is perfect for all areas of the body and feels the most comfortable and familiar. Try this one first. I like tilting the massager and using it at an angle to get deeper into my muscles. It feels amazing on the bottoms of the feet, the gluteus medius, and the inner and outer thighs. 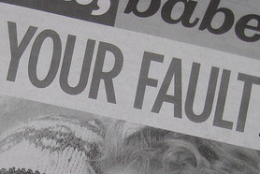 If you have foot pain (like my flat-footed husband does), you will love this. The slowest speed is best when you have a sore area or if you have a knot you want to spend some time working on. Ask someone to help with your shoulders and back for optimal results in these areas. Spend a minute per appendage and another minute on your back for a daily 5-minute massage routine. Wear form-fitting workout clothes and the white bonnet for a deep massage that won’t irritate the skin. If you want to use the massager straight on your skin, use the blue bonnet and choose a nice lavender lotion or oil to treat yourself to some relaxing self care time. 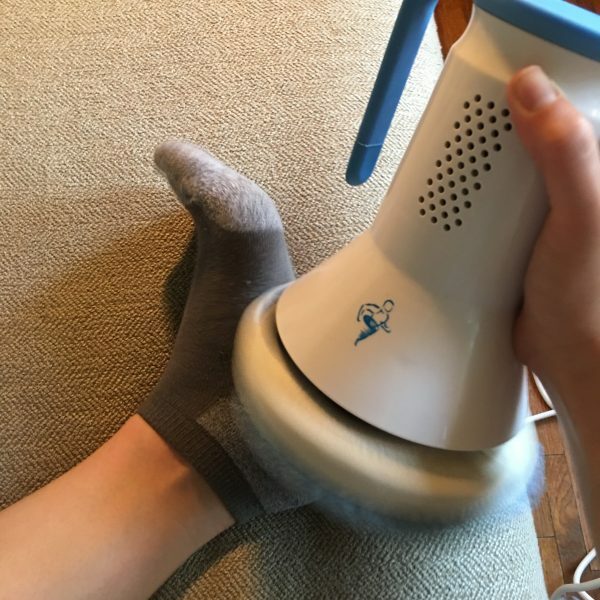 Overall this is a very easy-to-use and convenient massager that is great when used consistently for workout recovery, the benefits of increased circulation, and just feeling good. 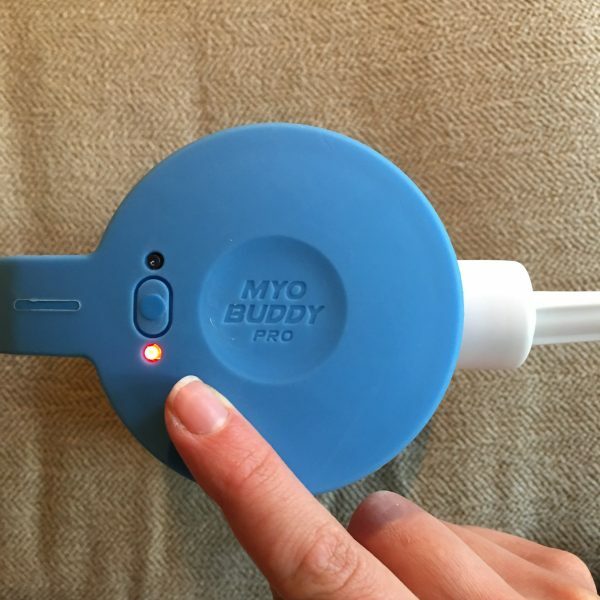 Thanks to MyoBuddy for gifting me a massager to try and review. You can learn more at https://www.myobuddy.com.